Recuperation from and prevention of colds and flus can be greatly enhanced with the support of these traditionally used and tasty herbs. Astragalus, Peppermint, Red Clover, Rose Hips, Chamomile, Elder Flowers, Lemon Balm, Licorice. Recuperation from – and prevention of – colds and flus can be greatly enhanced with the support of these traditionally used and tasty herbs. 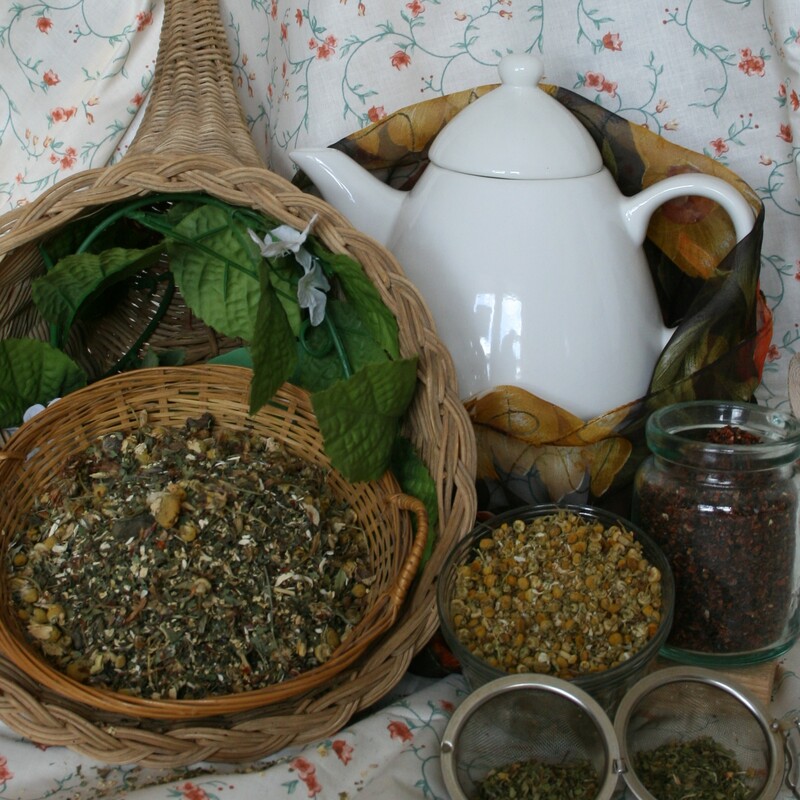 Astragalus, Peppermint, Red Clover, Rose Hips, Chamomile, Elder Flowers, Lemon Balm, Licorice.